Let’s be honest here. 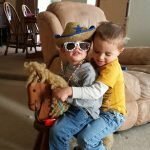 For the last few years, I’ve existed in what is commonly known as “survival mode.” Meaning: laundry usually gets done when the last article of clean clothing hits the floor, I have a stash of paper plates in my closet for when I haven’t gotten around to washing the dishes, and my blog . . . oh my poor blog has been horribly neglected. If it was a child, I would have been turned into child protective services for leaving it unattended for months at a time. You see, most days, I feel like I’m running on vapors. 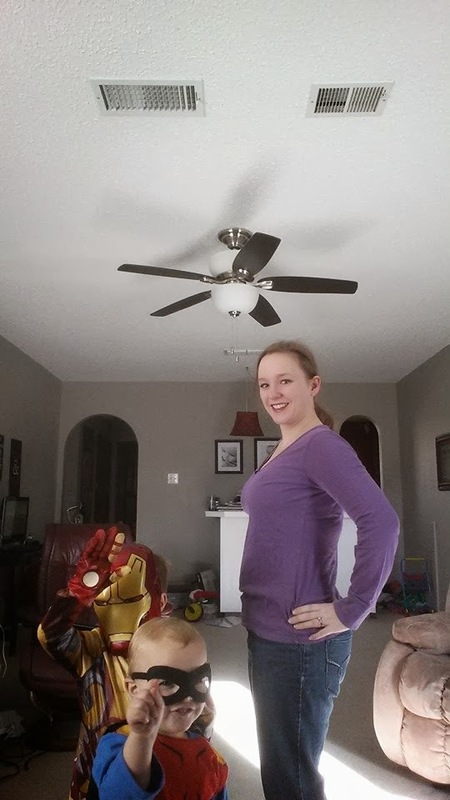 I’m currently five months pregnant with my third child (I also have a four-year-old and a two-year-old). I usually end my days feeling exhausted and overwhelmed. I look around my disordered house and lament. Surely. Surely there has to be a way to make this work . . .preferably one that doesn’t result in me huddled in the corner of the room in the fetal position. Do you want to know how living in “Survival Mode” affected me? I had the opportunity to read Crystal Paine’s (aka Money Saving Mom) new book back in November . . .as in three months ago, and I just recently finished it . . .as in yesterday. It’s not a long book. It’s very easy to read, but when you live in survival mode you find it hard to find time to sit down and read . . . unless it’s reading the menu of the drive-through restaurant (because I forgot to plan what we were going to eat for dinner). The frustrating thing about living in survival mode is the feeling of disappointment. I felt certain that if I only “got my act together” that somehow I’d be able to accomplish something. I would think that there was something wrong with me if I somehow couldn’t be superwoman. The honest truth was that I was doing too much, and I wasn’t necessarily doing it well. I really appreciated that Paine’s book offered practical advice. Sometimes it’s something as simple as recognizing and honoring your own priorities (and stop trying to live up to other people’s expectations). The power of the word “No” is especially significant. I think the temptation for a lot of us is to overload our plates with a thousand “good” things, and in the process we miss out on the really great things (like sanity and sleep). The book outlines how to do things like set goals, foster self-discipline, manage your home, and pursue your passions. It is full of real-life examples from flawed people like myself. I really appreciated Crystal’s honesty. Sometime’s it’s just nice to know that someone can relate to your less-than-perfect situation. The chapters focus on individual goals and strategies to help you accomplish them. These are broken down into easy to understand steps (and handy dandy lists). Am I totally there yet? No. Do I feel more prepared to stop “surviving” and start living? Yes. Through reading the book I’ve recognized some of my own bad habits – time management being one of them. I want to be intentional about reaching the goals I’ve set. That means I probably need to spend more time writing my novel and less time playing Candy Crush, because let’s be honest, in ten years time it’s probably not going to matter what level I got to. It’s a learning process, full of oopsie and aha moments, but life is sweeter when you’re less stressed. A life lived on purpose is bound to accomplish so many more dreams and goals than a life lived half-asleep. 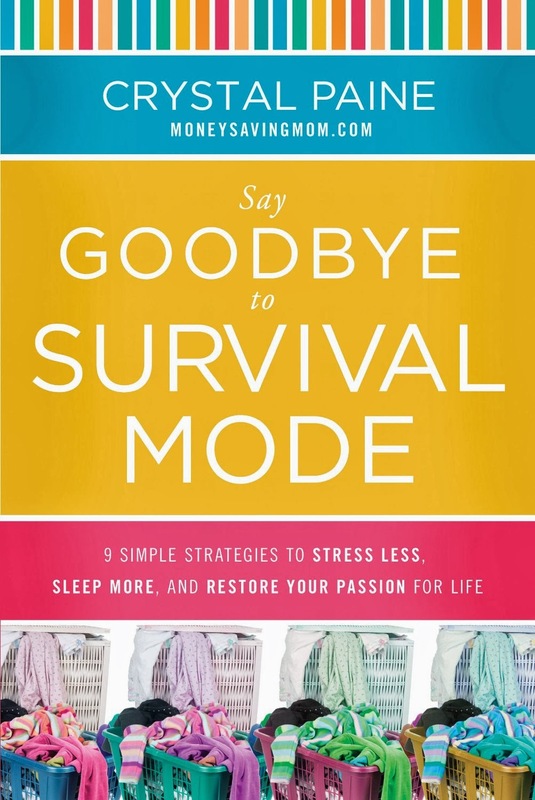 So if you’re stuck in the never-ending cycle of too much to do and not enough time, you might appreciate Say Goodbye to Survival Mode: 9 Simple Strategies to Stress Less, Sleep More, and Restore Your Passion for Life . I know I did. I received a complimentary copy of the book to facilitate this review. The opinions expressed are my honest thoughts of the book. Photocard Creations – $50 Giftcard Giveaway! What’s my motivation . . .
Each time I read a story that someone posts about survival mode I feel like I'm reading about myself! I really thought it was just me. so great to see It's not just me & I'm not crazy. trying to get a copy of the book real soon!